Posted on November 11, 2018 at 11:06 am. 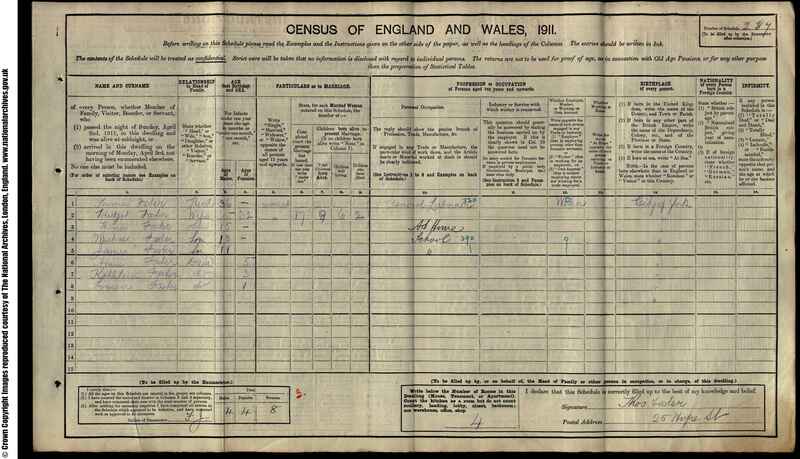 At the time of the 1911 census my grandfather James Foster was 11 and he and his family lived at 25 Hope Street in York. 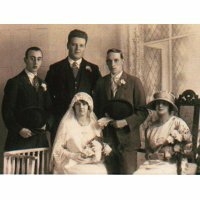 By the time he had a family of his own, he was living in Spalding. However, he often visited York and he would bring back Rowntree’s chocolates for his grandchildren. 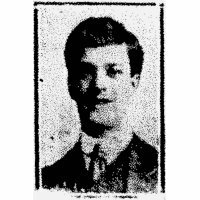 However, he never spoke about his childhood in York, nor about WWI, nor about his brother Michael who joined the King’s Own Yorkshire Light Infantry. However, he named his first son (my father) Michael. I can only assume he named him after his brother because he died fighting for his country when he was 19 years old. Looking at the few records I have, the family was extremely poor. The legend is that the boys got their first pair of boots only when they joined the army. 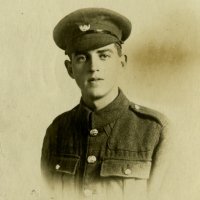 Michael was born in 1898 and he died on 9th October 1917. Using this date, I think he must have died in Flanders at the Battle of Poelcappelle. 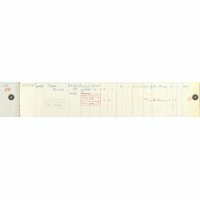 One record shows that he died in France but it could have been Belgium as that’s where he is commemorated. 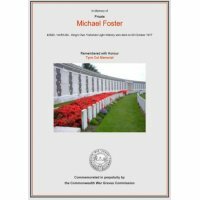 I cannot find any photographs of Private Michael Foster but I’m hoping there might be one somewhere. 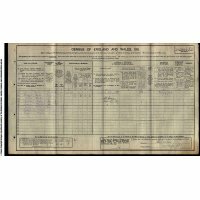 I can’t find any record of his service either. 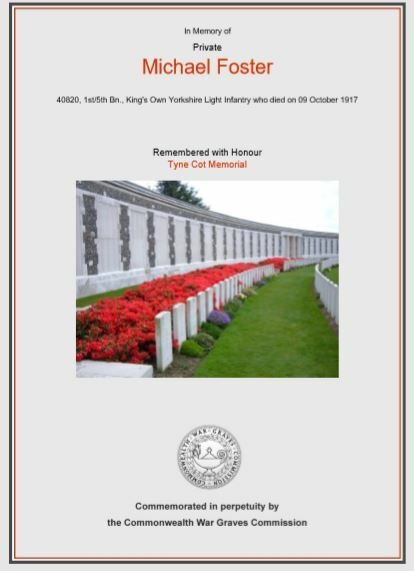 However, I know his name is on the Tyne Cot Memorial. Brief though it is, this is the only story I have.